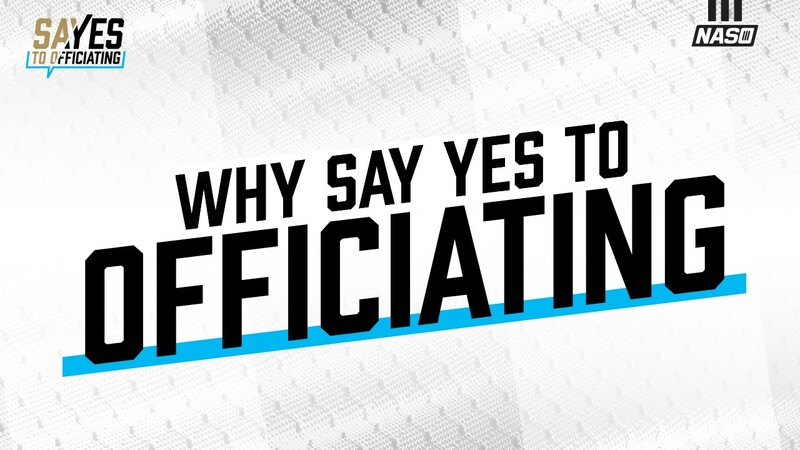 All of the “Say Yes to Officiating” resources are free to use and share. Please brand your recruitment, retention, mentoring and celebration efforts with the logos. 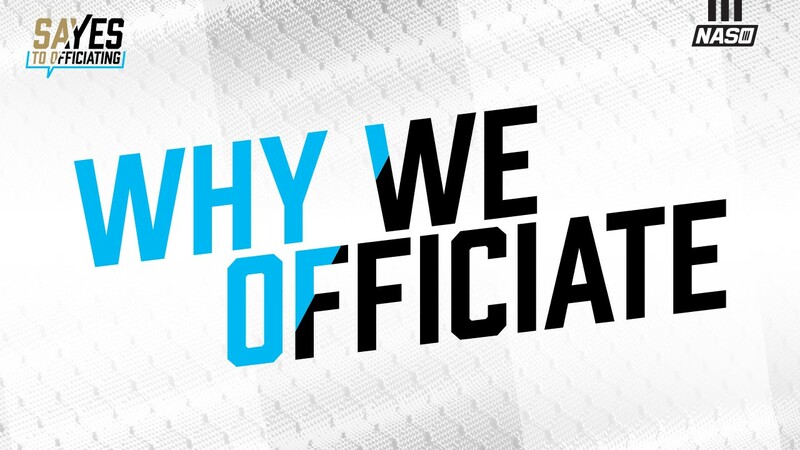 Use any of the materials to help with any of your efforts to get people involved in officiating. You are encouraged to use the “Say Yes to Officiating” logo on any material you develop for recruiting, retaining, and celebrating officials. Multiple styles and formats all available Free! The same Free PowerPoint Presentations you can download and show at your next meeting are also available to customize with your own logos and/or slides. Please download or stream these videos during any officiating or recruitment meeting. Who, What, When, Where, Why … Why Not?